This is the Plant Database, Recipe Collection and Forum for an edible landscaping project in the Pacific Northwest. The garden is located north of Seattle and was established in 1956. The current owner planted his first edible plants in the location in the 1980's. This quiet spot in the urban landscape is home to plants, people, bugs, birds and assorted critters. You will find many photos, horticultural notes, and cooking ideas here. Have fun exploring, learning, and sharing. 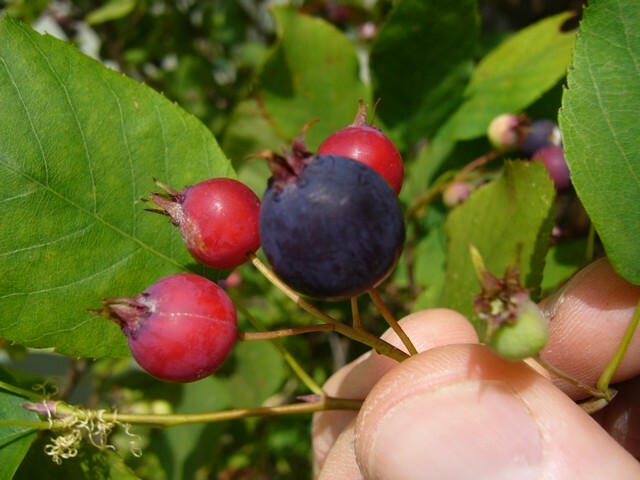 Here is a link to the List of Edible Plants. Here is the link to recipes. Here is the link to the forum.